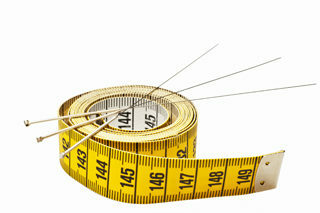 More and more Acupuncture is becoming a harmonizing treatment in addiction to recovery programs. After completing an addiction recovery program, acupuncture can help your long-term recovery plan. Acupuncture is the insertion of fine, sterile needles into the skin at specific acupuncture point to bring the energy flow back into balance as it stimulates the nerves, muscles, and connective tissue, increases blood flow and triggers endorphins that make you feel good and positive, helping patients let go of anxiety and promote well-being. Today, several recovery centers use acupuncture as a part of the recovery program as acupuncture provides multiple benefits to people, long into their addiction recovery. Acupuncture is a low risk, alternative therapy that benefits people in recovery when accompanied by an addiction professional and effective treatment program.The benefit of acupuncture for recovering addicts make the therapy a useful inclusion in a holistic relapse prevention plan. Reduce craving: Dealing with craving is the biggest challenge most addicts face. Acupuncture, can be an effective alternative strategy to help reduce and manage drug and alcohol cravings. 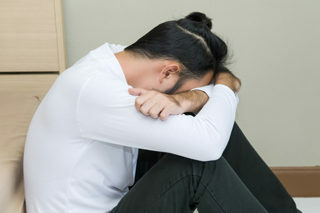 Provide relief from stress and anxiety: Inability to deal with stress and anxiety are some of the common barriers to overcome addiction. Acupuncture can be effective way to provide relief from stress and anxiety and can be integrated as part of an overall stress management routine for people in addiction recovery. Treat depression: Managing underlying mental health disorders is an important aspect of maintaining long-term addiction recovery. Helps deal with chronic or acute pain, without medications: Another reason most people slip back into addiction is the inability to deal with the pain of withdrawal. While, taking pain medication can bring on its own problems in the long run. 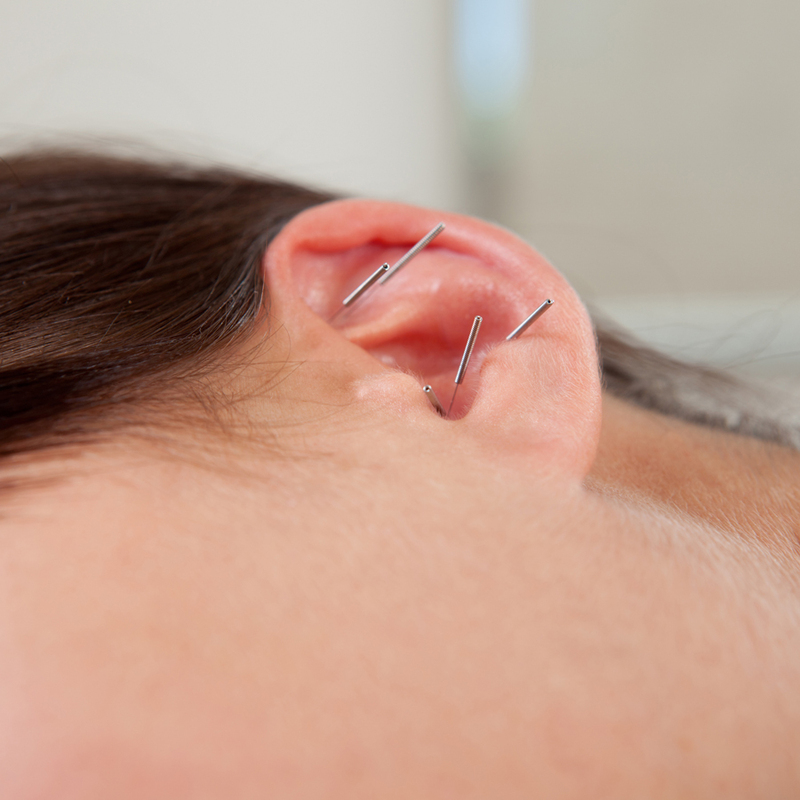 Here too, acupuncture can help deal with pain, helping the recovering addict to manage pain without the medication, thereby providing long-term benefits to the patient. Help with sleep: Proper sleep is vital to relapse prevention. However, for many people sleep problems can threaten their addiction recovery. There are many Clinical studies to support the use of acupuncture to treat insomnia, again without the use of potentially addictive medications. Acupuncture can be used to provide a holistic addiction recovery program, if dealt with professionally and by a qualified Acupuncturist. Contact Dr. Keyvan Shahverdi on an effective treatment plan to deal with addiction of any kind.